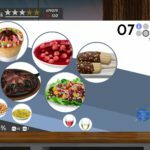 In Cook, Serve, Delicious! 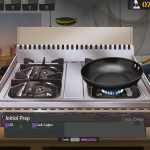 2 players are given complete control over how they choose to build their restaurant and it is considered one of the best restaurant management sims available to date. 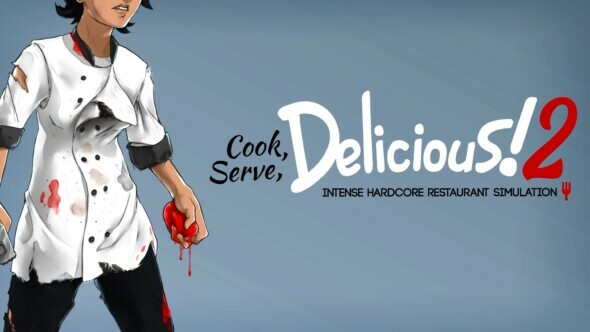 And it’s time for PS4 owners in the European regions to fetch their aprons, as Cook, Serve, Delicious! 2 is coming to PlayStation 4 SIEE territories (Europe) on 14th of February. Other PS4 regional releases are in the works for releases later this year. Owners of Nintendo Switch and Xbox One consoles can also line up for the sequel to the best-selling original as Switch and Xbox One editions are also in development for launch this year. 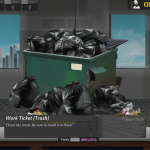 At the moment, the game is available for PC, Mac, and Linux on Steam for $12.99 or its local equivalent and the PS4 edition will match that price. Noteworthy is that the PS4 edition will include all of its features and post-launch content including 2-player local co-op and the gigantic Barista Update. So what are you waiting for? Fetch those aprons and chef hats! There will be no Ratatouilles to help you with this one.